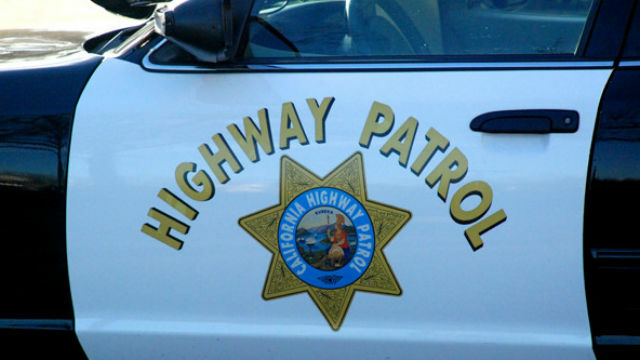 Authorities Tuesday identified a 28-year-old Escondido man who was killed in a motorcycle crash on a rural road south of Pala Mesa. Michael Smith was riding a 2001 Kawasaki Ninja eastbound on West Lilac Road around 6:05 p.m. Monday when he attempted to pass a vehicle near Birdsong Drive, according to the California Highway Patrol. A crew from Cal Fire San Diego’s Station 15 rushed over to help, Latulippe said, but Smith’s injuries were too severe and he was pronounced dead at the scene.